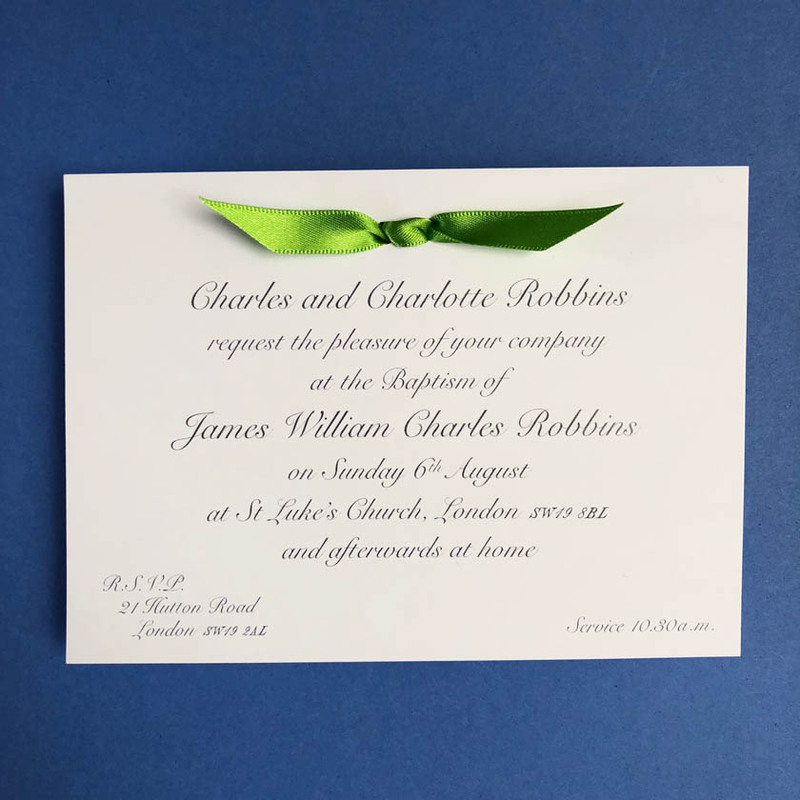 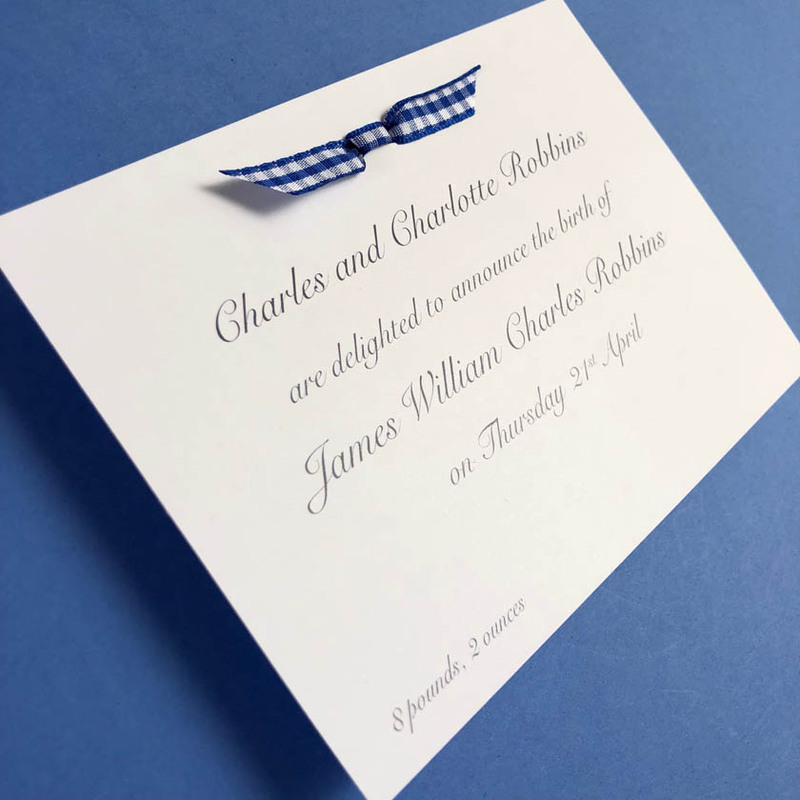 Digitally printed in Snell typeface, this striking invitation can be used as a Baptism, Christening or Naming Day invitation. 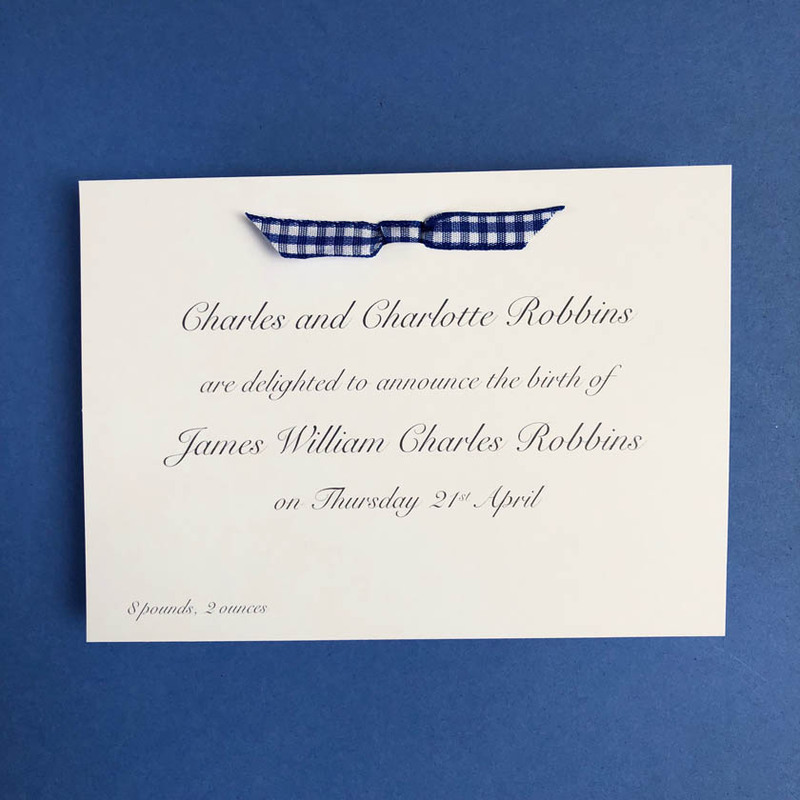 Of course, we can create a beautiful birth announcement for your little one too. 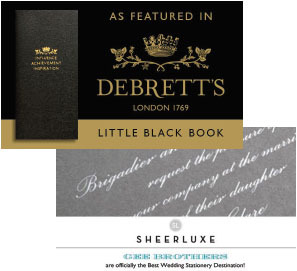 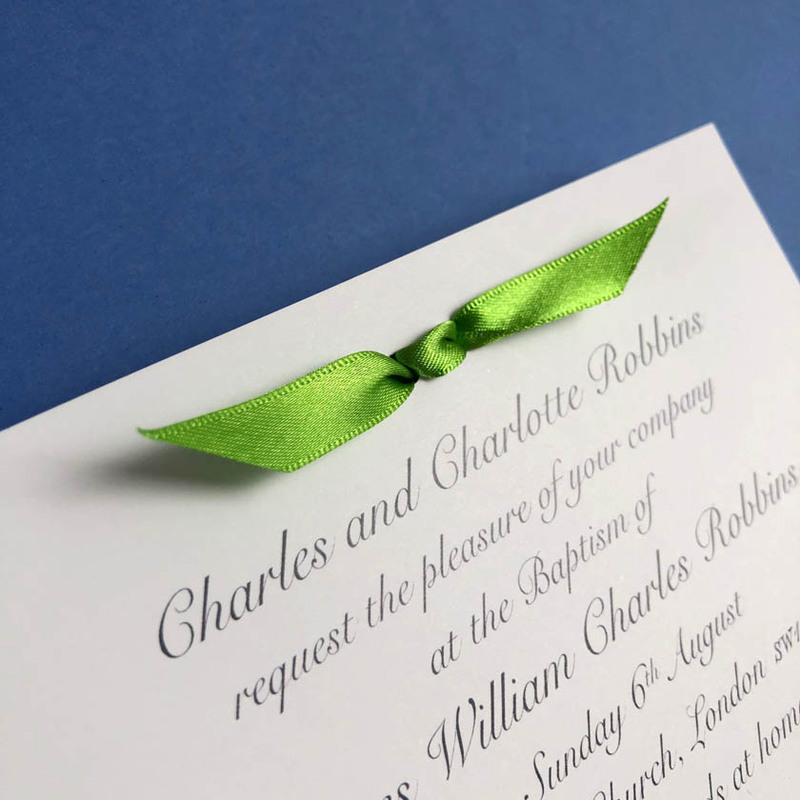 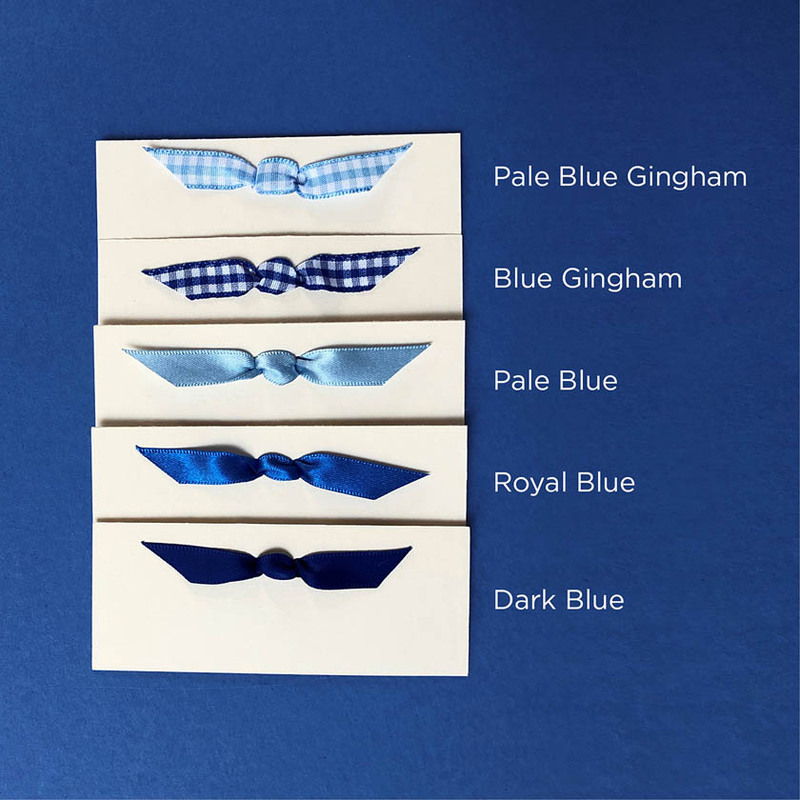 You can personalise this card by choosing your ink and ribbon colour. 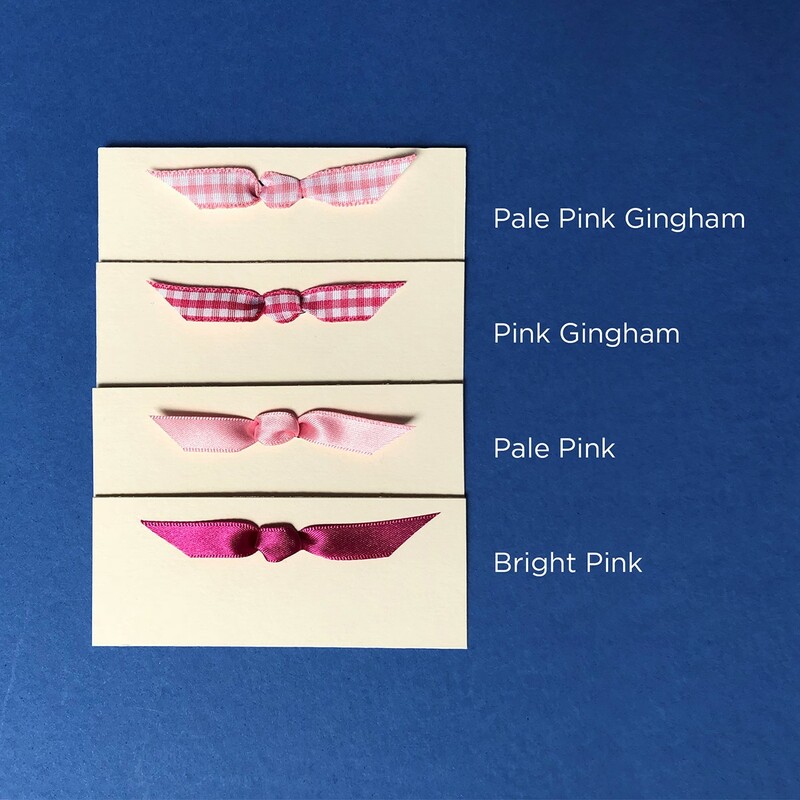 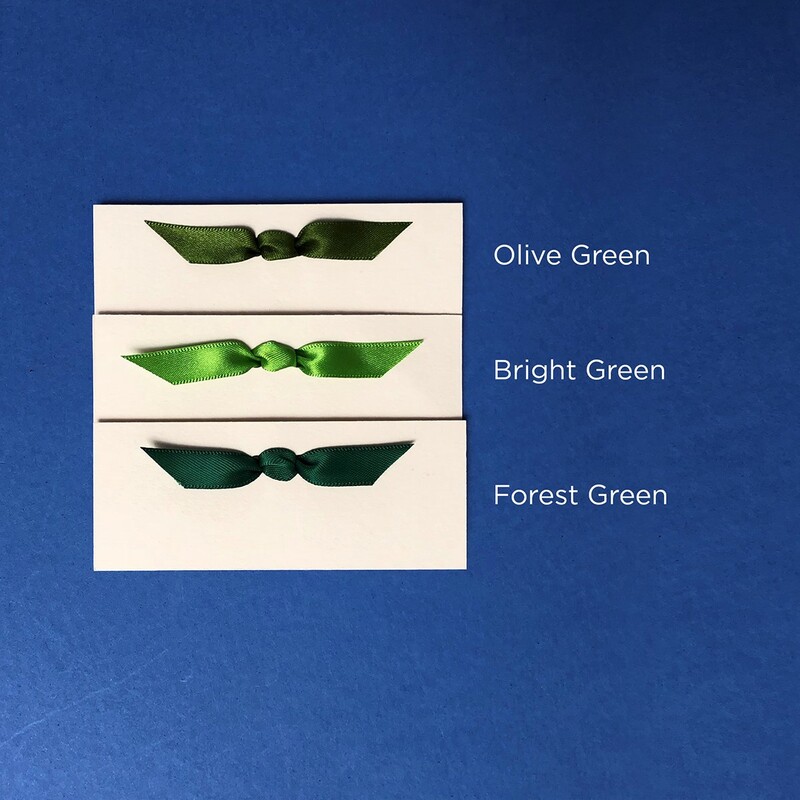 If you have a ribbon that you would like to use, please let us know.